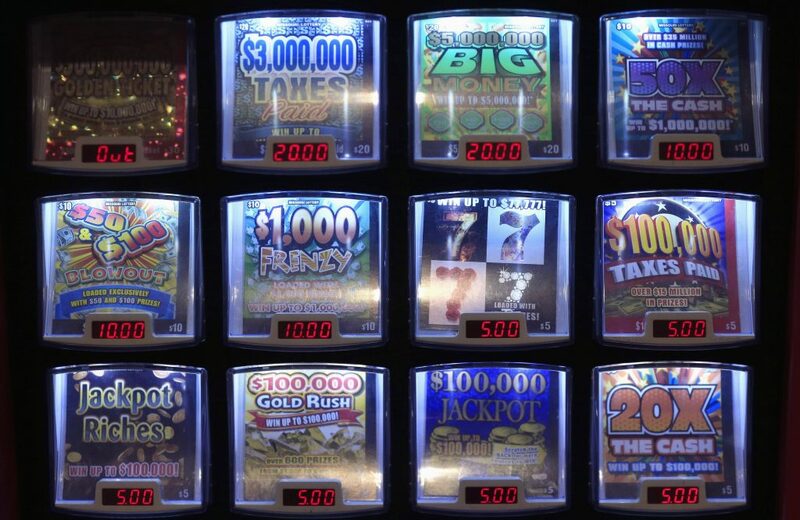 Home > Legal Gambling > IGT Renews Deal With Kansas Lottery–Is Sports Betting Next? International Gaming Technologies (IGT) is well known to casino patrons due to their video poker machines but the company has expanded into all areas of gaming technology. One of their most lucrative–state lotteries which require a wide variety of data management and monitoring services. Earlier this week, it was announced that IGT had extended their deal with the Kansas Lottery for three more years. The gaming industry in Kansas started slowly but has grown steadily in the past decade. The state lottery dates back to 1986 and in 1995, the Kansas State government reached an agreement with four Native American tribes in the state of allow Class 3 gaming including slot machines, casino games and poker. There are 5 Native American casinos in Kansas with an additional five land based casinos. Much of the catalyst has been the growth of the gaming industry in neighboring Missouri. Kansas politicians got tired of watching the revenue stream over the border and that has provided a good degree of impetus in getting gaming regulations liberalized in Kansas. The next frontier could be sports betting–an area in which IGT has been a major player in the nascent US bookmaking market. Since most of the proposals for sports betting that have been introduced would put it under control of the Kansas Lottery there’s a good chance that IGT would be powering that system if and when it comes online.